Rose of Athens Theatre brings laughter, mischief, and a dash of romance to Jittery Joe’s Roaster with Shakespeare’s roguish comedy, The Merry Wives of Windsor. Artistic Director, Danielle Bailey Miller is back in the director’s chair with the bard’s work; the last RoA Shakespeare she directed was ‘Shakespeare on the Lawn’-The Complete Works of William Shakespeare: Abridged in summer 2015. She is joined by a stellar production team and cast of brilliant actors. Bring your family and friends to picnic, then enjoy the live music and Shakespeare’s saucy comedy. The Merry Wives of Windsor follows Shakespeare’s bad boy, John Falstaff and his misadventures with the clever women of Windsor; add a sword fight between a doctor and a priest, some cross-dressing with a dose of tricks from the servants, and it makes for a multitude of hilarious hijinks along the way. 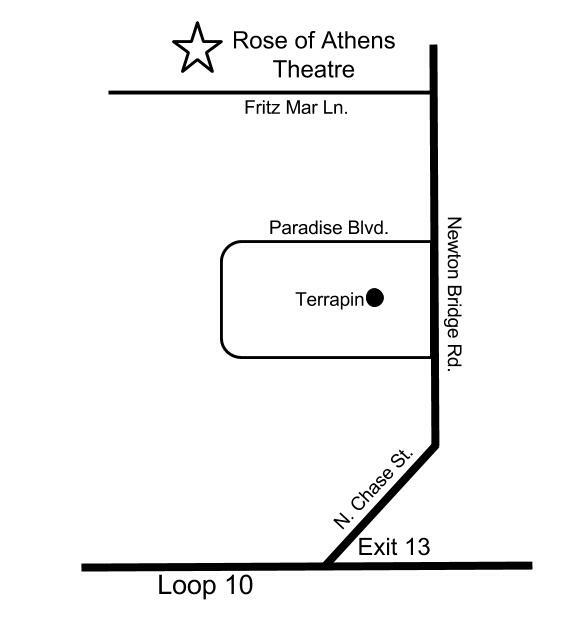 Join Rose of Athens Theatre for an evening under the stars. There will be a PREVIEW NIGHT on June 13 at 8:00 PM with a discounted ticket price of $7.00! That’s the Bard’s Bargain! Production dates are June 14-17 at 8:00 PM at Jittery Joe’s Roaster-425 Barber Street Athens, GA. Ticket prices are $16.00 for adults, $12.00 for students, $8.00 for children 12 years old and younger. There will be pre-show activities for the little ones to enjoy. Seating will be limited at the stage, first come, first served. RoA encourages audience members to bring lawn chairs or blankets, a picnic, and a friend and enjoy some of the finer things in life with the company of The Merry Wives of Windsor. This entry was posted in News, Performances and tagged community, entertainment, family fun, outdoor theatre, play, shakespeare, summer theatre, theatre. Add some pizazz to your holiday, party or event! 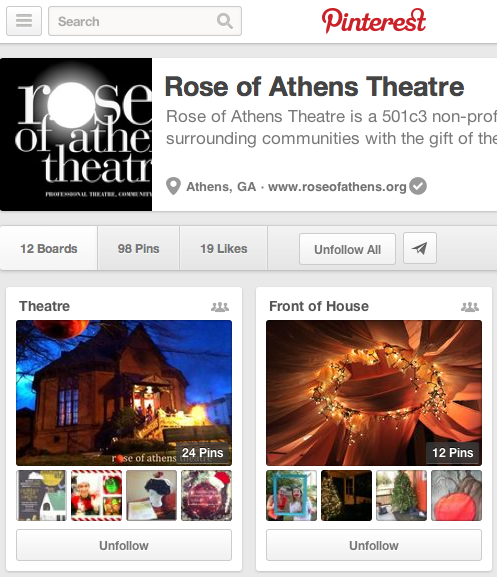 Rose of Athens Theatre has a collection of costumed characters for hire. Characters range from Princesses, like Elsa and Anna (Frozen), classic characters like Alice, The Queen of Hearts (Alice in Wonderland) or Aslan, The White Witch (The Lion, the Witch & the Wardrobe) to holiday and winter icons like Santa, snowmen, and snowflakes. Plus, many more! Have a specific character in mind? Let us know! Contact us for more information or to book your party. Our characters have been seen at the Classic Center’s ‘Breakfast with Santa’, The 5-Points Business Association’s Holiday Festival, The Athens Area Art Council’s Art Crawl, The Downtown Athens Business Association’s ‘Spend the Holiday’s Downtown’ Event, The Georgia Square Mall’s ‘Back to School Expo’ and ‘Welcome Santa Parade’, House Electric’s ‘Holiday Open House’, and many more! Keep posted here, on our Academy Facebook Page or our monthly newsletter. These professional actors, directors, teachers and technicians are highly skilled at what they do, offering students the best training available in the Southeast. But they are also people who care deeply about young people and are passionately committed to sharing with them the joy and craft of theatre…. 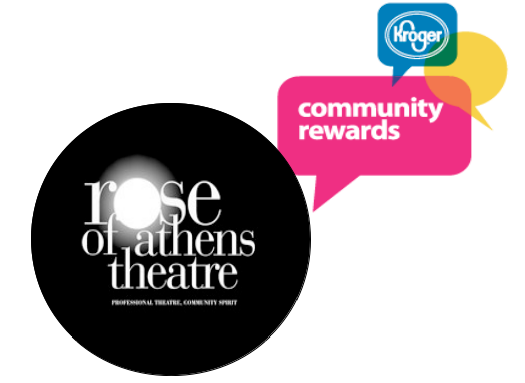 This entry was posted in Academy, Education, News, Performances, Season and tagged arts, classes, community, drama class, education, Rose of Athens Theatre Academy, Seney Stovall Chapel, summer camp, summer classes, theatre class.